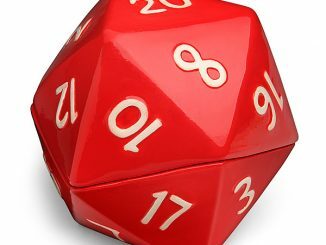 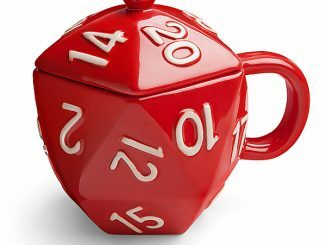 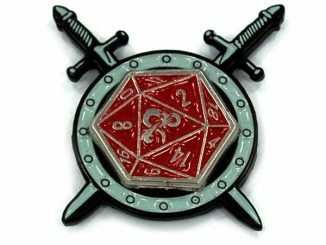 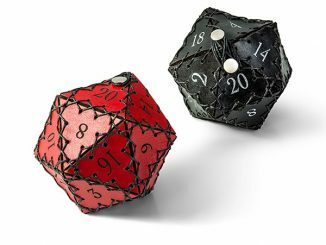 If you are bad at making your own decisions just let this D and D themed oversized die do it for you. 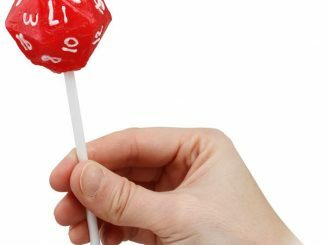 It can take all of the blame for bad choices. 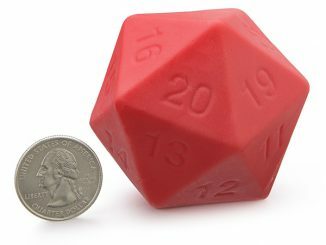 If you get tired of asking it questions, you could probably just use it as a giant sized die while gamning. 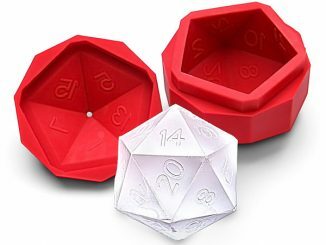 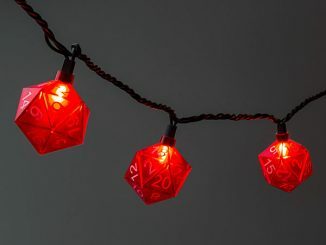 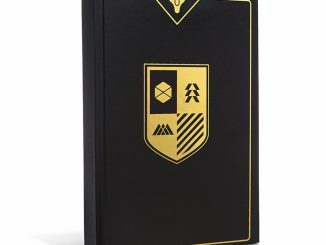 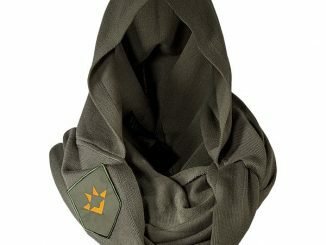 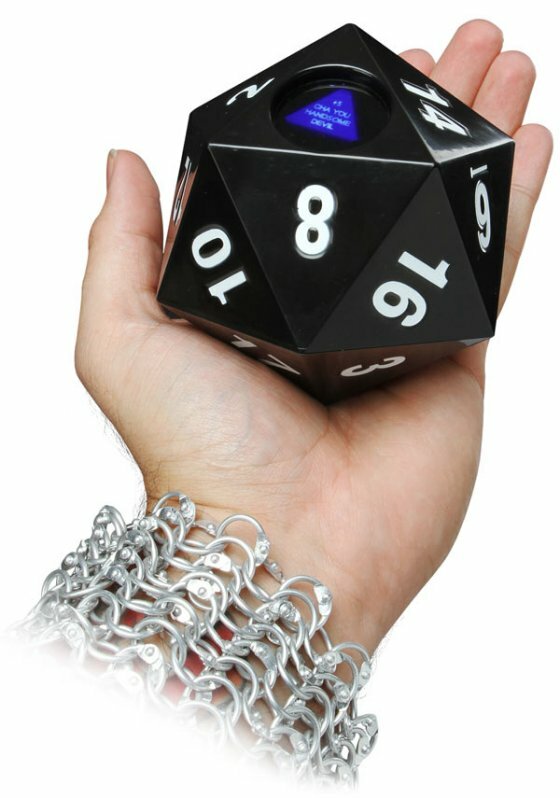 The Magic d20 of Destiny is $7.99 from Thinkgeek.